The Illinois Model started as a structured "law enforcement operations system" that addressed policy, training, and field operations. It accounts for problems as diverse as: the daily well-being check, a barking dog complaint, residential burglar alarm, and the active killer in a school. As a one-of-a-kind system, it captures: supervision, departmental policy, crisis decision-making, case law, Incident Command, report writing, use of force, and organizational ethics. The model is useful in virtually any imaginable police situation. Its concept-based simplicity allows it to be: Applicable to a variety of incidents or problems; Scalable to danger levels, response speeds, and available manpower; and Adaptable to changes in any variable. 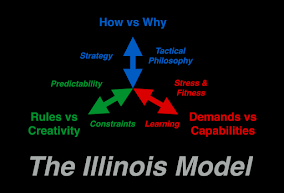 Click to enlarge ScatterChart of The Illinois Model. The Priority of Life gets to the bare-bones root and philosophy of policing. What are the threats? How serious are the crimes? Who is in danger? Whose lives are in jeopardy? This is the most critical tier in any police action. Mission - Objective addresses the goal of the police response. A large part of this tier answers the lawfulness of police action - such as Fourth Amendment Search & Seizure case law. Is the detention or seizure lawful? Is the search permissible? An officer's good intentions are not enough! Also, in cases of competing problems...prioritizing which one to handle first. 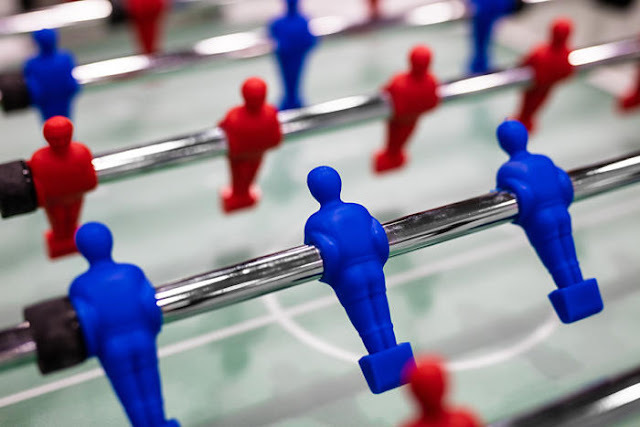 Strategy - Tactics spans a spectrum between two opposing plans: Act or Stabilize. It comes down to urgency. Sometimes a police response must be swift, aggressive, and dynamic. But more times than not, the pace of an incident should be slowed and stabilized into a "containment" or "Stabilize" mindset. This layer addresses Use of Force and court-acceptible tactics. Team Skills encompass general team attributes: sharing a common goal and unified strategy, diversity in abilities, leadership, communication. In addition, we identify six core tactical team skills: Priority of Fire, Crossfire, Flanking, Cover-Maneuver, Back-to-Back, and Cross-Clearing. 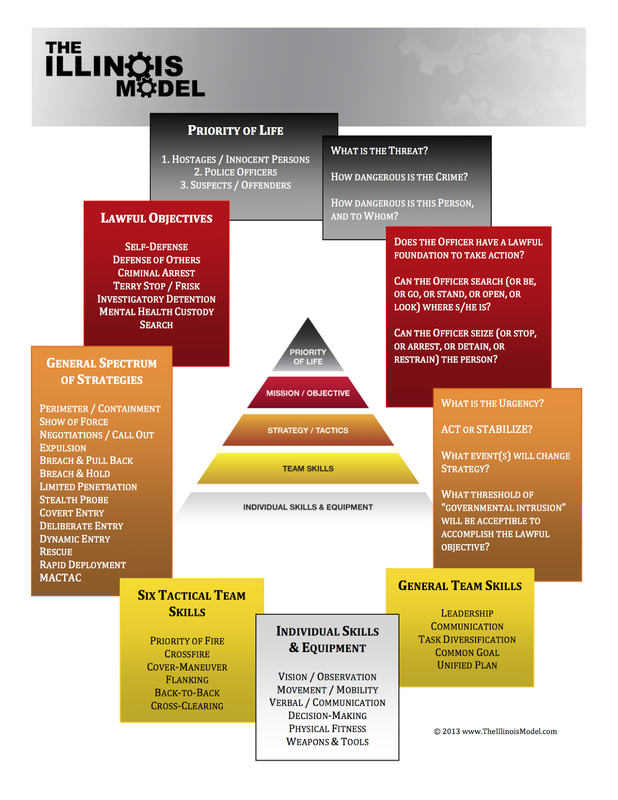 By teaching concepts over techniques or formations, officers rely upon a solid foundation of teamwork rather than an unrealistic choreography. 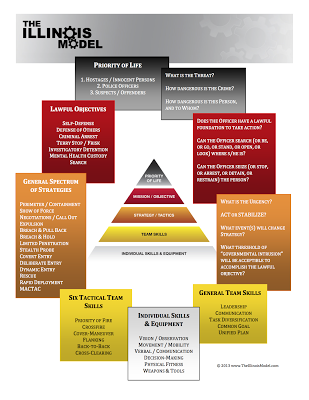 Individual Skills & Equipment is the bulk of most police training, especially at the basic recruit academy level. We contend this is actually the least important of all the tiers. Limited tool or technique proficiency can be acceptable when the user has mastered the higher-order tiers. 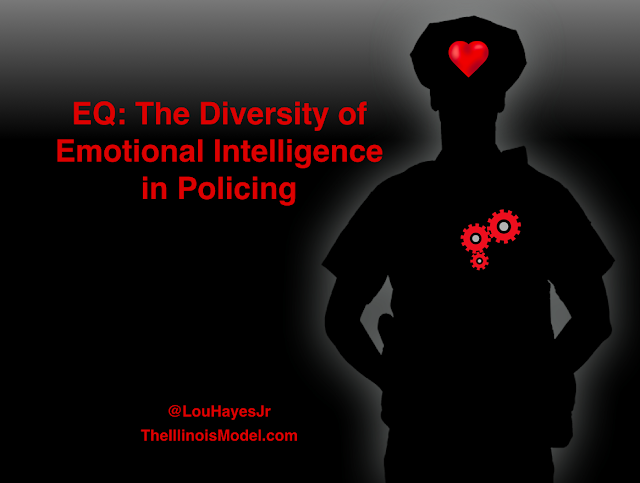 The Illinois Model organizes and prioritizes many issues of police ethics, law, tactics, command, planning, and leadership into a unified model and "process." 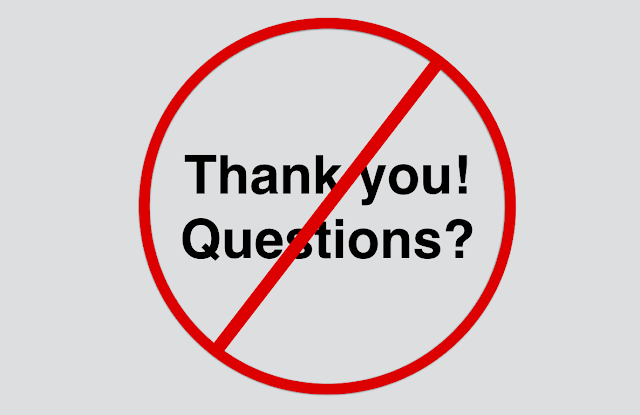 We demand officers answer two related, but actually divergent questions: Why? and How? It is a unique perspective that relies upon the effectiveness and efficiency of a single and simple system to be applied in any situation of any danger level or importance. Our team is available for customized training at your organization or agency.